Party Games & PrizesParty Games & Prizes Gifts & Prizes galore! Make planning your party games easier by choosing some of our fabulous prizes and special gifts for the winners! Your guests will be more than pleased with their special awards! 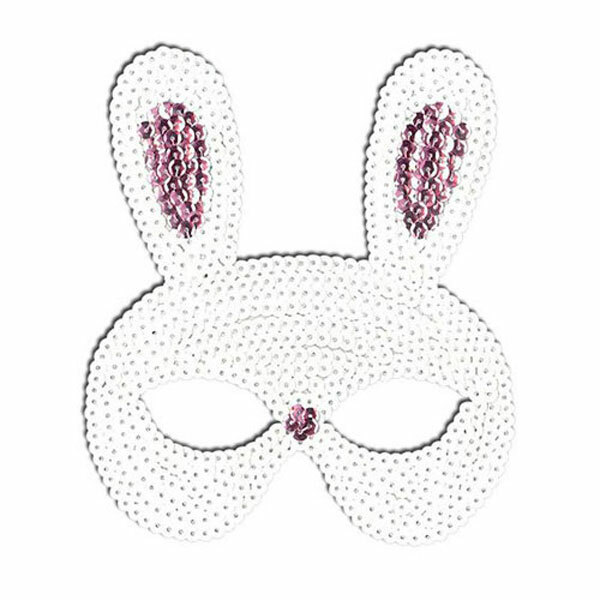 This pretty white sequin rabbit mask has silver ears and a tiny silver nose. Just the party accessory for a hop, skip and jump! 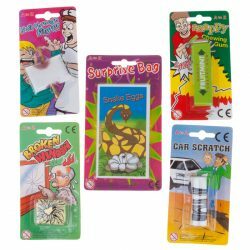 Great party bag fillers for girly parties. 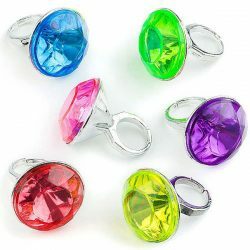 Jumbo gem rings in assorted colours. 1 supplied. Jokes and tricks alway cause giggles of delight with all children, generally the more disgusting the better! 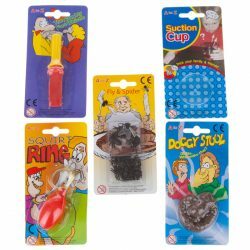 These assorted jokes are sure to be a hit in a party bag. One joke supplied at random. 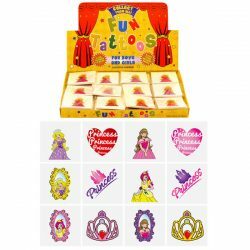 These mini princess tattoos come on individual sheets of 6 tattoos, so are perfect for game prizes or party bag fillers. Each tattoo measures approximately 4 x4 cm. 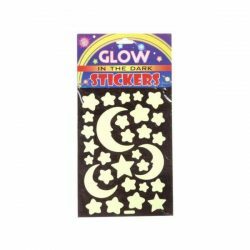 A must for a space themed party, glow in the dark sticker sheets featuring stars and moons. A great way to add fun to your Easter celebration. This cute bunny dress up kit includes a set of ears, a bunny tail and a felt bow tie, all neatly packaged in a little bag with gift tag. ©2019 The Party Pirate · Built with love by Mizu.